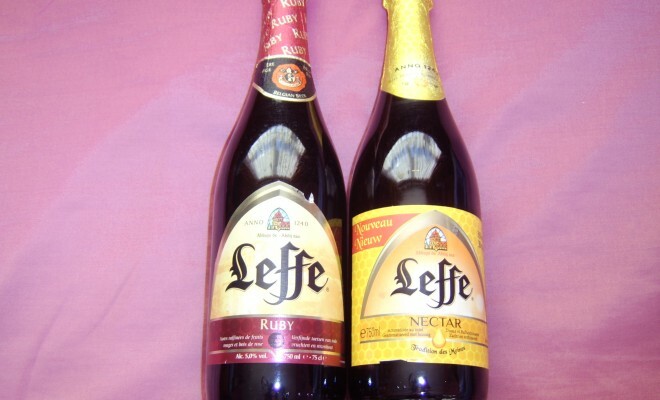 Simply Woman recently sampled two new varieties, Ruby and Nectar from the no.1 Belgian beer brand Leffe. 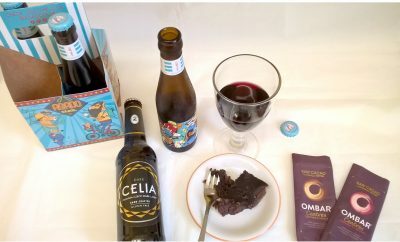 So if this is one of your go-to brands, read on for food pairing guidelines. Ruby 5% abv is blended with cranberry and red fruit juices and is a medium sweet fruit beer offset by salty counterparts. 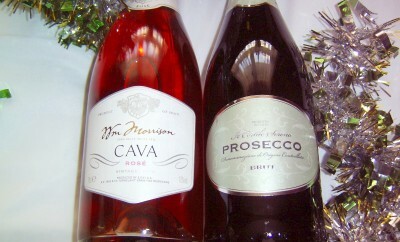 This drink works with creamy cheeses such as Brie. 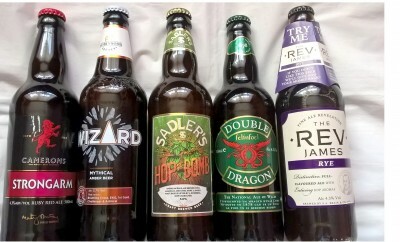 If beer isn’t usually your tipple, you will definitely convert after sampling this delightful drink. Nectar 5.5% abv is infused with honey so its rich taste goes well with milder flavours such as goats cheese. In fact any sour dish will go with the sweetness of the honey, which also has marmalade overtones on the palate. Blonde 6.6% abv is Leffe’s regular stronger alcohol content beer with a bitter yet refreshingly clean taste that matches well with most savoury dishes. We enjoyed this beer with a fillet beef dish served with tart sautéed mushrooms. Brune 6.5% abv is a complex rich beer with a strong taste of roasted hops, and hints of clove, vanilla and caramel. Surprisingly this beer is good with deserts that have high bitterness content, like dark chocolate. For more about this brand see www.leffe.com/en. Leffe Belgian beer (750ml bottle) is available nationwide from all good supermarkets.